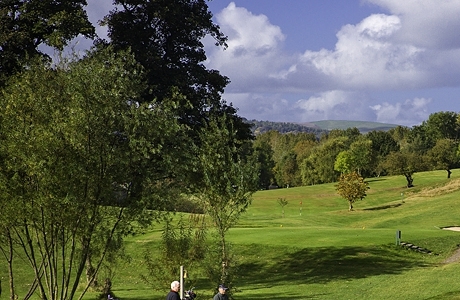 Old Padeswood is a proprietary Golf Club, situated in the picturesque Alyn Valley of Flintshire, with one of the most difficult opening holes in North Wales. 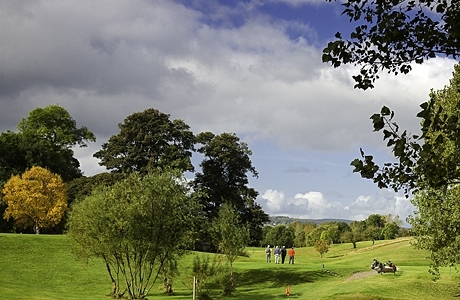 Some of the course was originally laid out in 1932 and in 1983 this was extended to make an 18-hole course, officially opening in 1985 by the Welsh former British Ryder Cup Captain, Brian Huggett M.B.E. 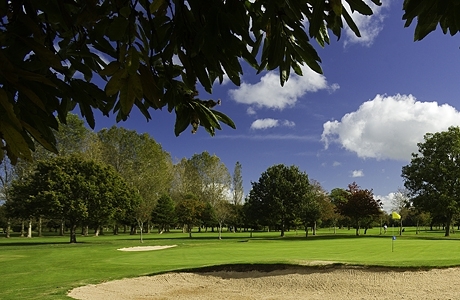 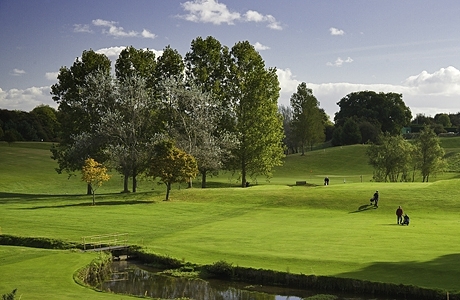 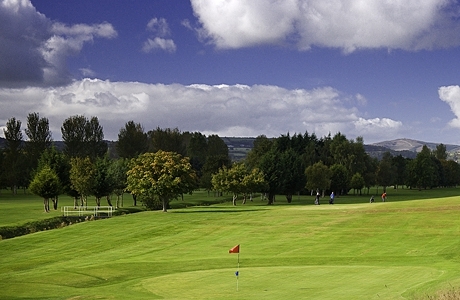 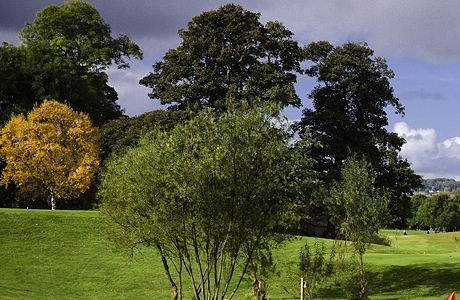 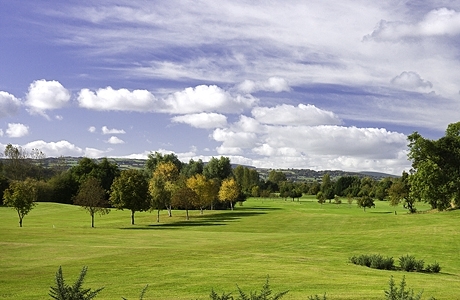 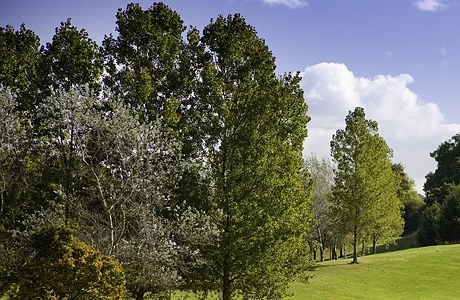 A tough undulating parkland course that remains a popular destination for holiday golfers.